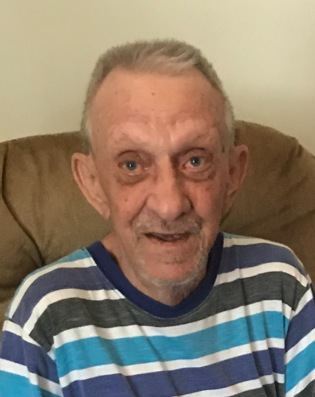 James Landon Bush, 82, of Landrum passed away on September 8, 2018 after a brief illness. He was the son of the late Thomas Earl & Janie Bell Edwards Bush. He was predeceased by his first wife Sissy Bush and his second wife Rosa Lee Bush. He was retired from Bommer Industries. He is survived by eight nieces, Mary Jane Ward, Bonnie Bush, Donna Semmel, Patty Bryant, Melissa Mills, Lorie Hamrick, Clara Bush, Jeanette Bush; two nephews, Terry Ramsey, Bennie Bush;10 great nieces and nephews and 18 great great nieces and nephews. He was predeceased by four sisters, Mary Lee Covington, Arvenia Tucker, Hattie Mae Bush and Beulah Wortman; two brothers, JD Bush, Ivery Bush, and four nephews Charles Bush, Gene Ramsey, Pete Tucker and Danny Tucker. A private family service will be held at Evergreen Memorial Gardens.